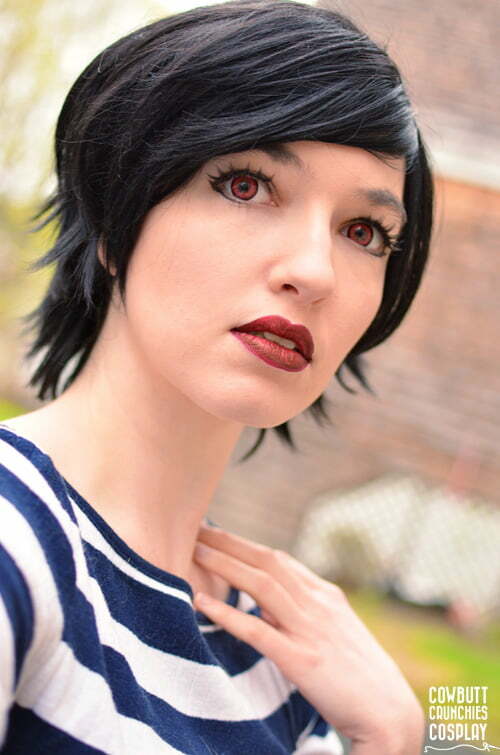 These beautiful red circle lenses are very striking. They make an impact at the first glimpse that lasts forever. ICK Adora red lenses have a flat pattern with an unusual limbal ring. 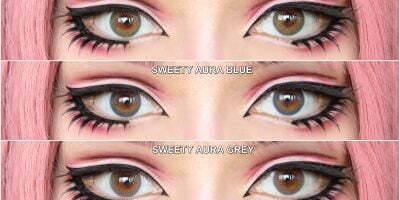 Usually limbal rings are black but these lenses feature a brown ring that keeps the entire effect somewhat muted. 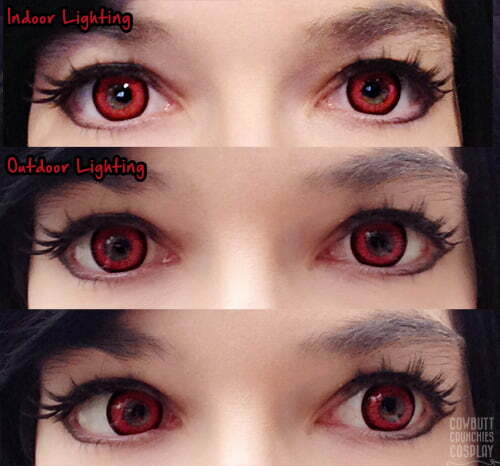 They do have a bigger pupil hole but most of the people with light colored eyes are comfortable wearing ICK Adora red lenses.